If work is stressing you out and you feel the oppressive crush of the modern world, you need to get away. And not just away to a nearby campsite. So far away that Google Maps can't figure out how to get there. 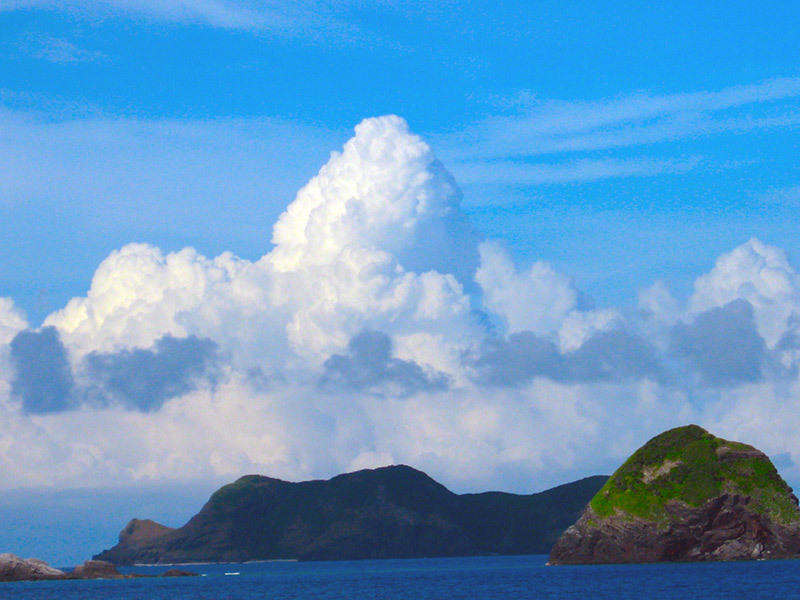 You need the beauty of one of Japan's most secluded and beautiful places, Aka Island. 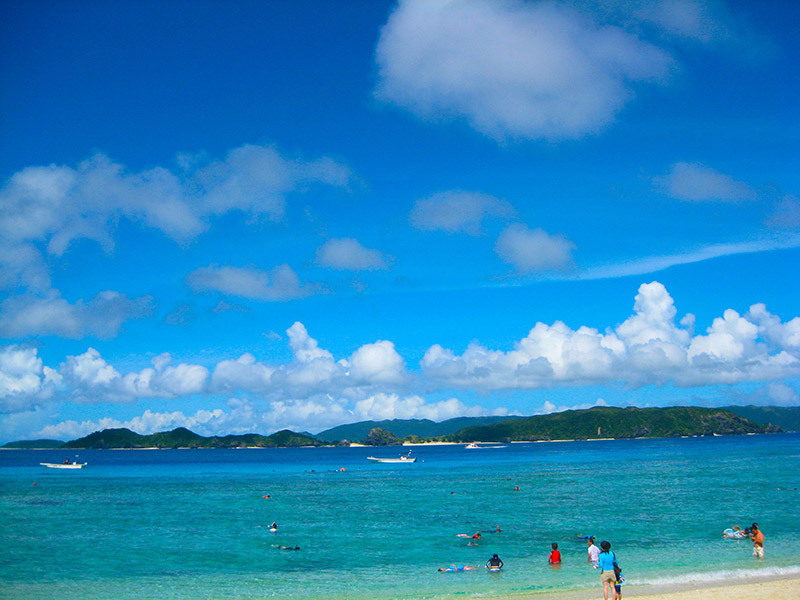 Aka is one of Okinawa's Kerama Islands and is well known as one of Okinawa's most beautiful diving spots. Get ready for hot sun and clear blue ocean waves. 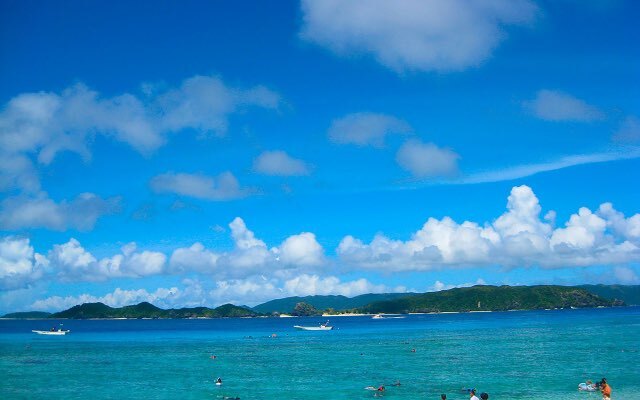 The small island is located about 15 miles Southwest of Okinawa Island, so you'll need to take a ferry from Tomari port to get there. Remember to look periodically to port and starboard on your way there and back because you might just see schools of flying fish leaping out of the water. After an hour and half ferry ride, you've finally made it. 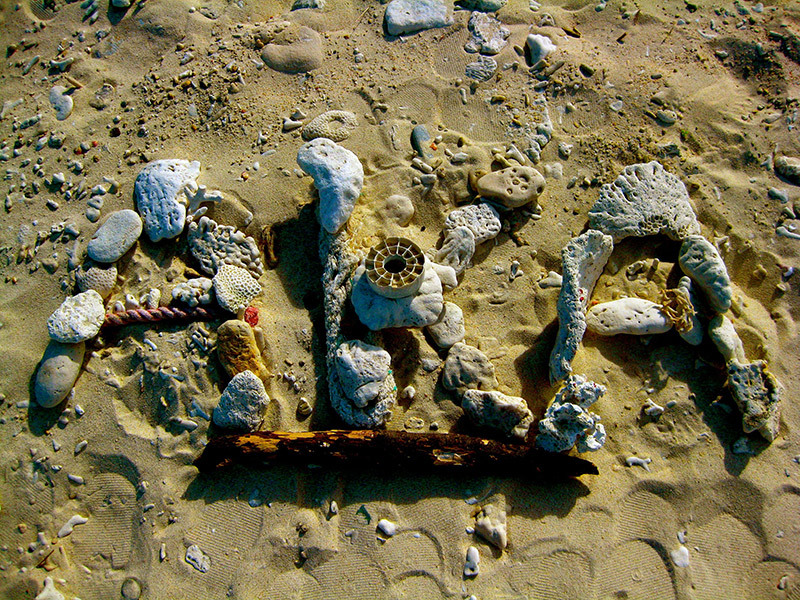 The beach is so beautiful, isn't it? 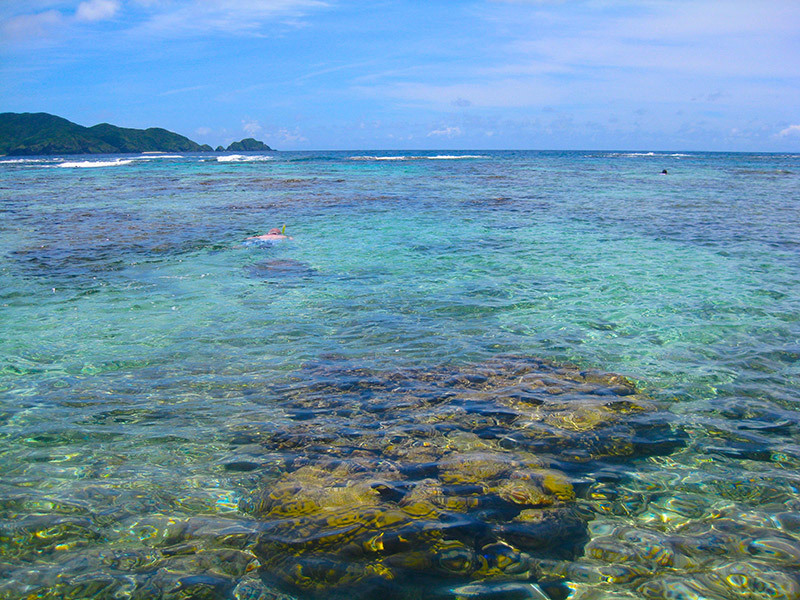 This turquoise blue of the water is called "Kerama blue". 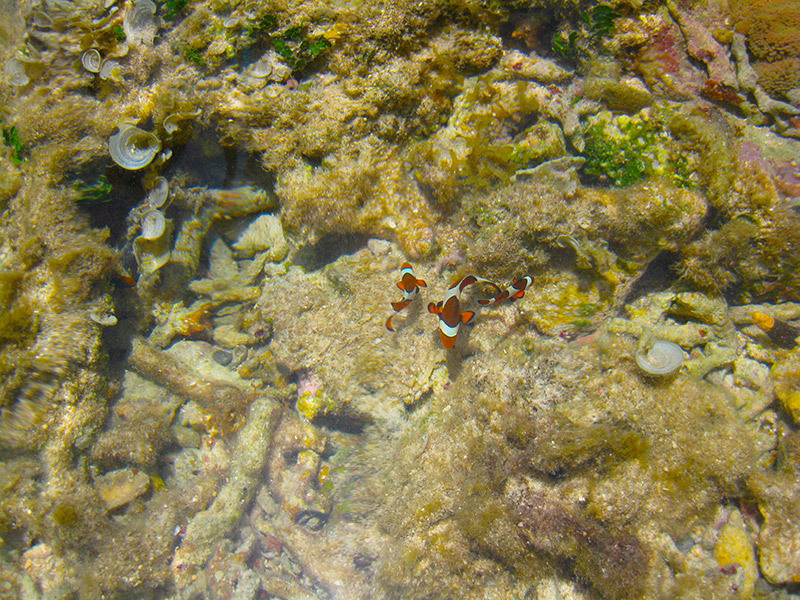 The water is so beautifully clear that you can easily see all the action going on under the surface. Dunking your head below is even more stunning and reveals a vast and active underwater world. That brown thing is actually a school of minnow. This is the spot where you'll most likely encounter sea turtles. I did! It amazing me that so many deer reside on such a small island. 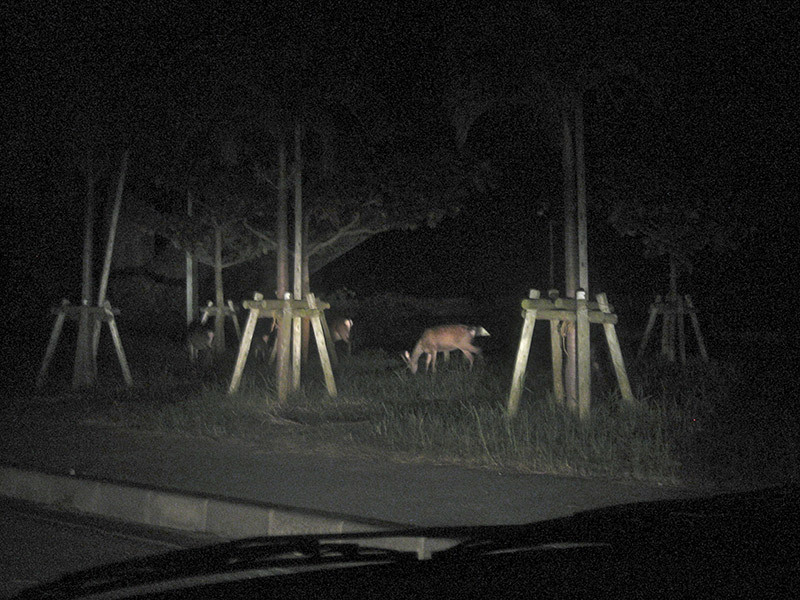 That deer is a unique species called a Kerama deer. Believe it or not, this species has the ability to wade into the ocean and swim between the islands. Other nice nighttime activities include unmatched stargazing opportunities and glowing plankton! Time on the island slows down, so sit back and relax in a place that is only feet away from fun and excitement. Now, what are these little divers doing? Finding Nemos! There is so much to discover under the shimmering surface. P.S. This place is so secluded, even Google Maps doesn't know how to get there. The only way is to go by ferry, which you can figure out from the Zamami Village website or this other website. Also, there is an English guide from the Zamami Village Office, which has a lot of helpful information. I love this island and I’ve been there three times already. 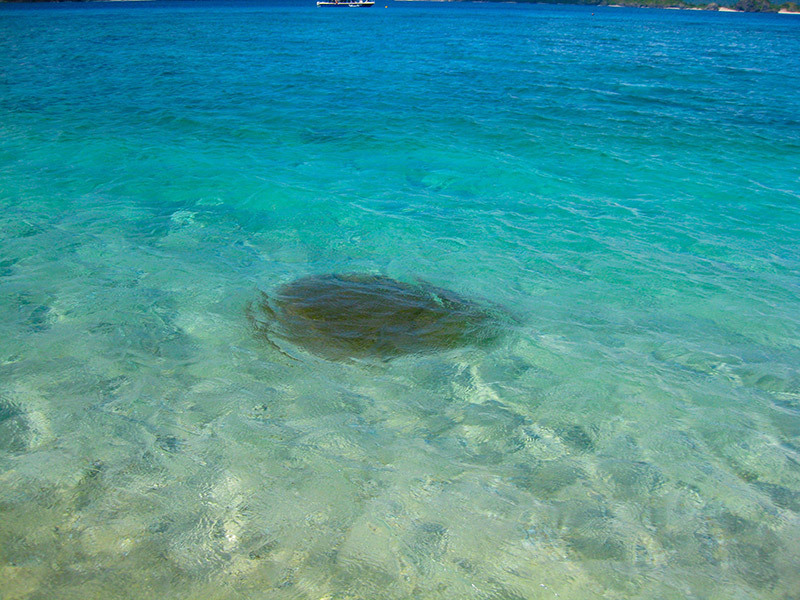 The nature both on the island and in the sea is amazing. You feel like time goes slower here than the in the cities. I’d like to go back again. Fun every time. This is my second time visiting Aka Island and I'd love to go again. 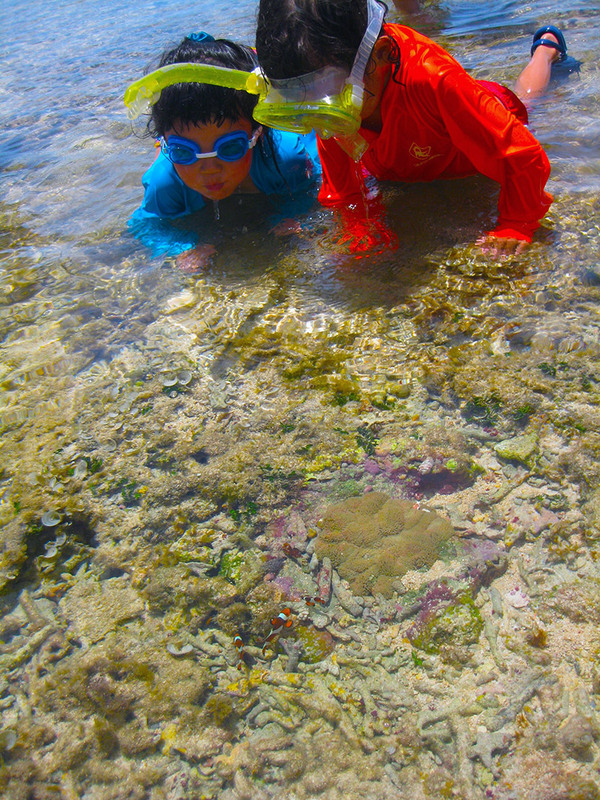 The vast amounts of sea life here is far better than any roller coaster! 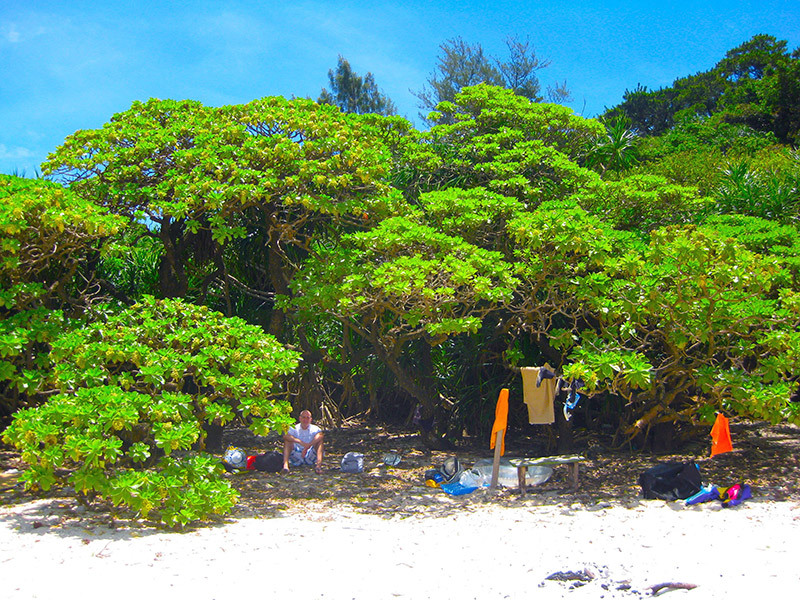 A simple place with nothing other than lodgings and beaches. But, I like it better that way. 1.5 hours by ferry from Tomari Port. Don't forget you also have to get to Tomari Port.